My Architecture Design Journal > Blog > Back to (National Architects in) School! Back to (National Architects in) School! 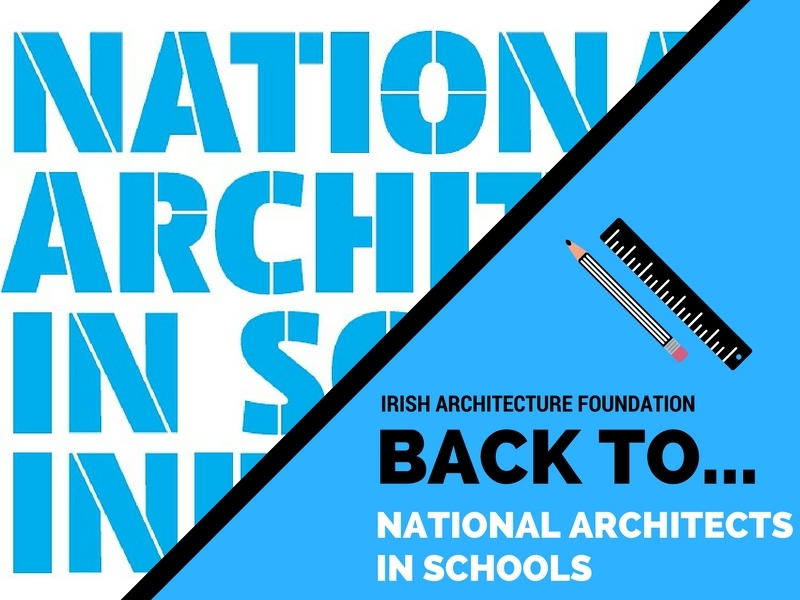 It’s been a great year for the IAF’s National Architects in Schools Initiative, but the Education team here at the Irish Architecture Foundation HQ are gearing up for an even greater Autumn term! Ahead of the re-opening of secondary schools across the country next week, we would like to welcome back many old faces, and many new, to the National Architects in Schools programme for 2016-17! We have lots of creative project work, site visits, explorative learning and celebratory exhibitions in store for the coming year, and the IAF team is super excited to see it all come together. To kick start the year, we are organising a national training session for architects and teachers enrolled on the programme nationwide, which promises to be an inspiring day of informative and interactive workshops. 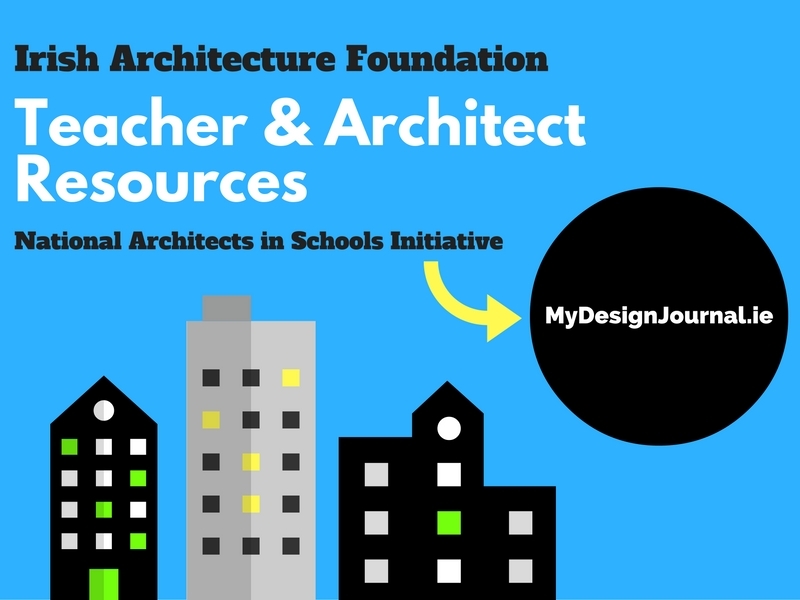 We hope to strengthen and expand our National Architects in Schools network by bringing all participants from the 4 provinces together where they can exchange their experiences and ideas, and engage with a more collaborative community of educators. If you have any queries about training or participation, please contact the IAF Education Curator, Jennifer Halton, at education@architecturefoundation.ie. We look forward to sharing all our news and updates with you in the coming weeks and months, and wish all our NASI students the very best of luck with their back to school prep this term!